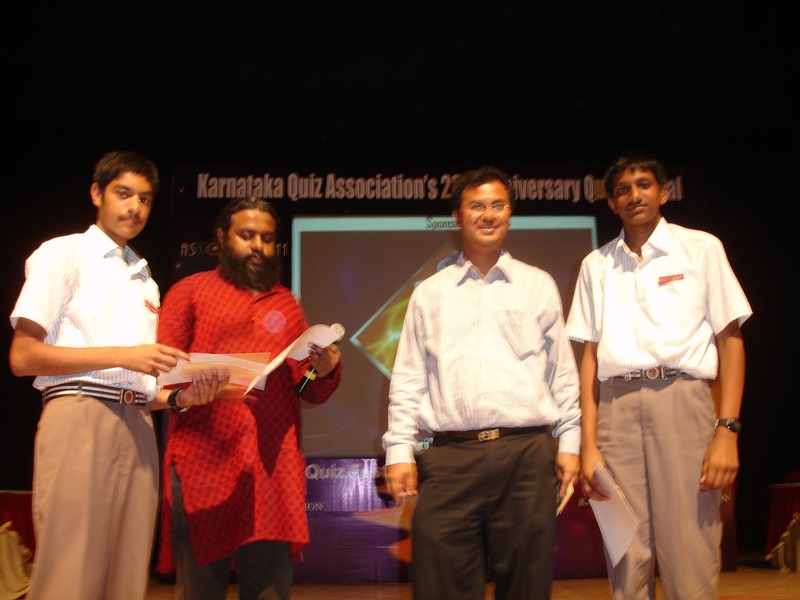 We will host four quizzes for School and College students to mark our 28th Anniversary on Sunday 19 June 2011 at St. John’s Auditorium, Koramangala. 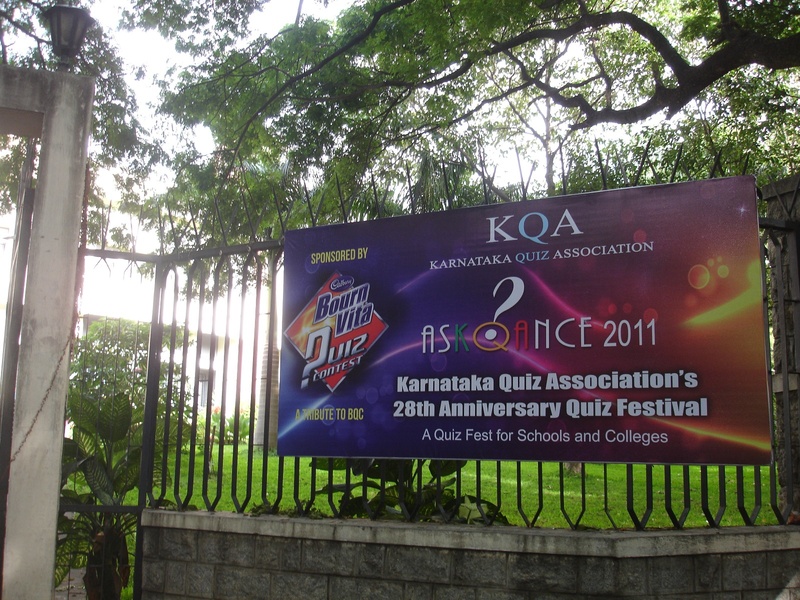 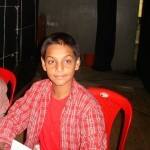 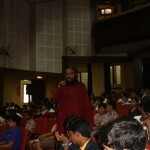 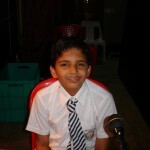 This is the first phase of ASKQANCE 2011, to be followed by six Open Quizzes and the Mega-Whats Face-Off on 24th, 25th and 26th June 2011. 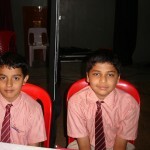 Each team can comprise of a maximum of TWO members from the same school. 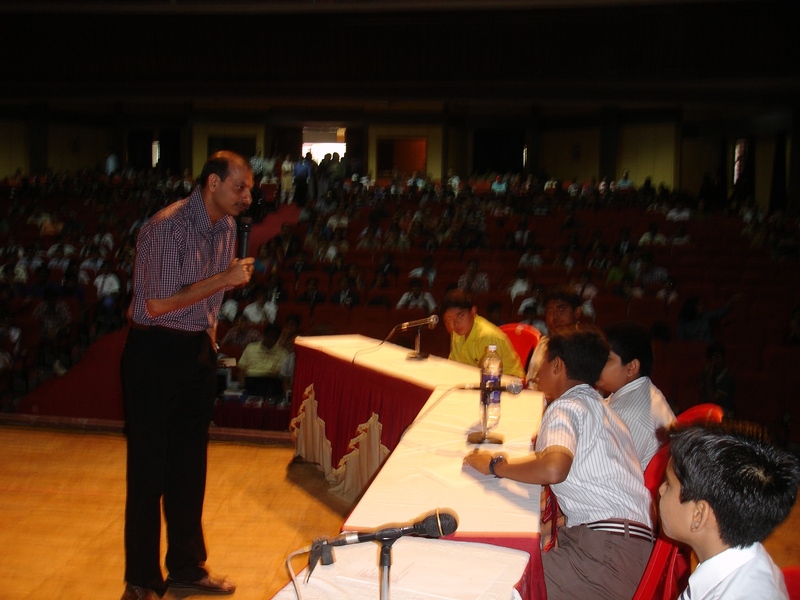 Open to students of Std. 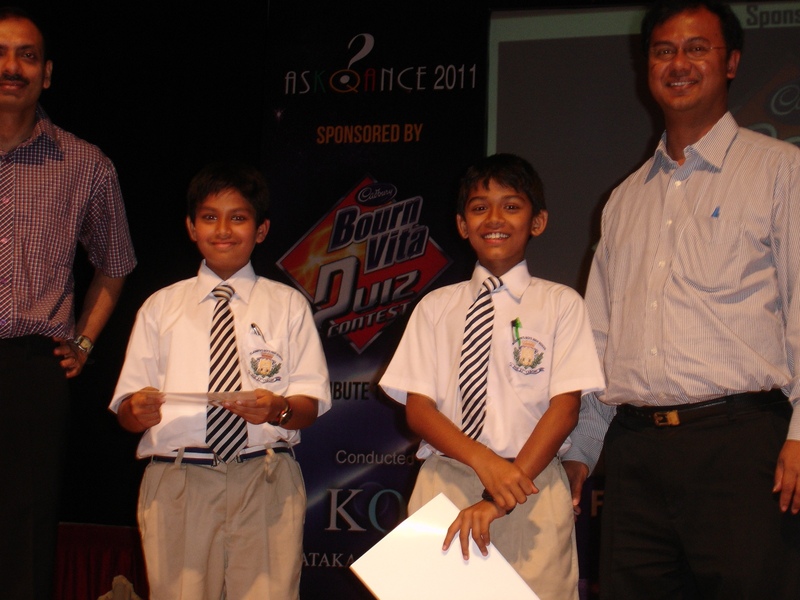 VIII, IX and X. 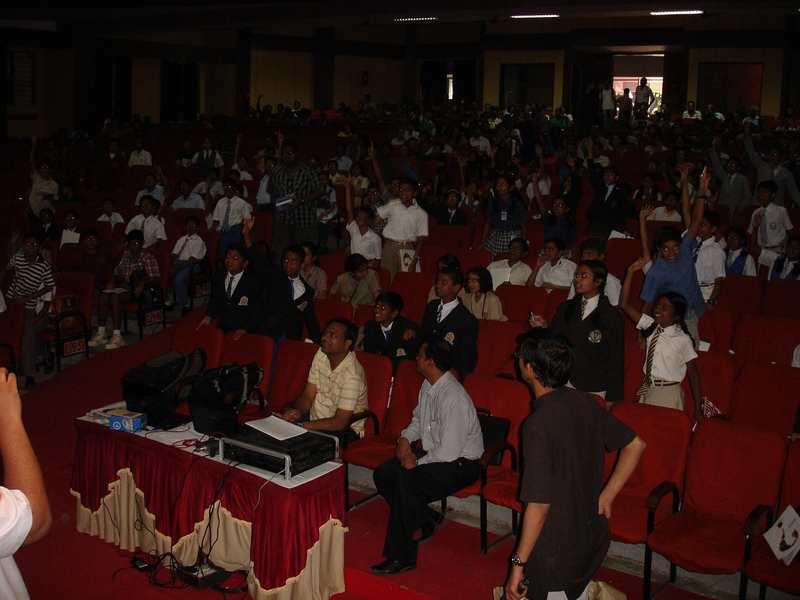 Participating schools may field TWO teams each. 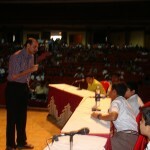 Participating institutions may field a maximum of SIX teams each. 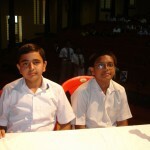 Each team can comprise of a maximum of THREE members from the same institution. 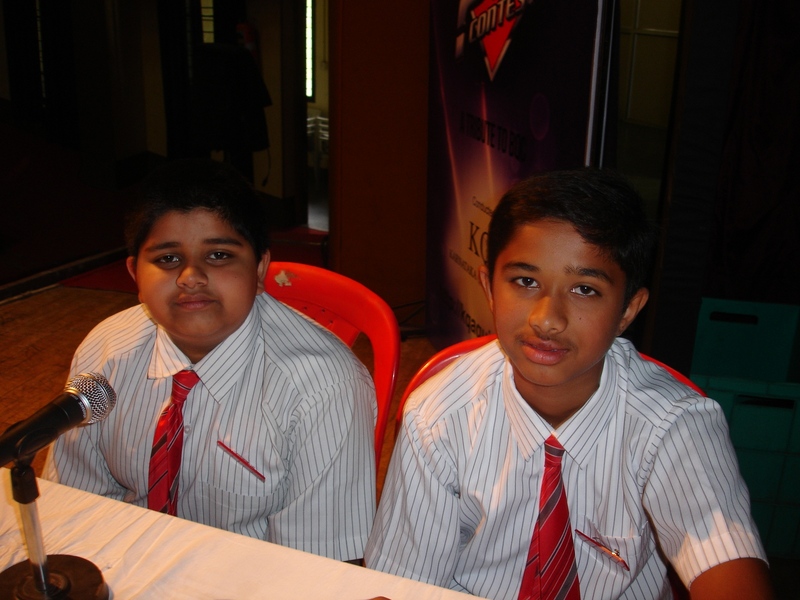 Registration at venue: teams must bring the completed entry form (attested by the Head of the institution) with them. 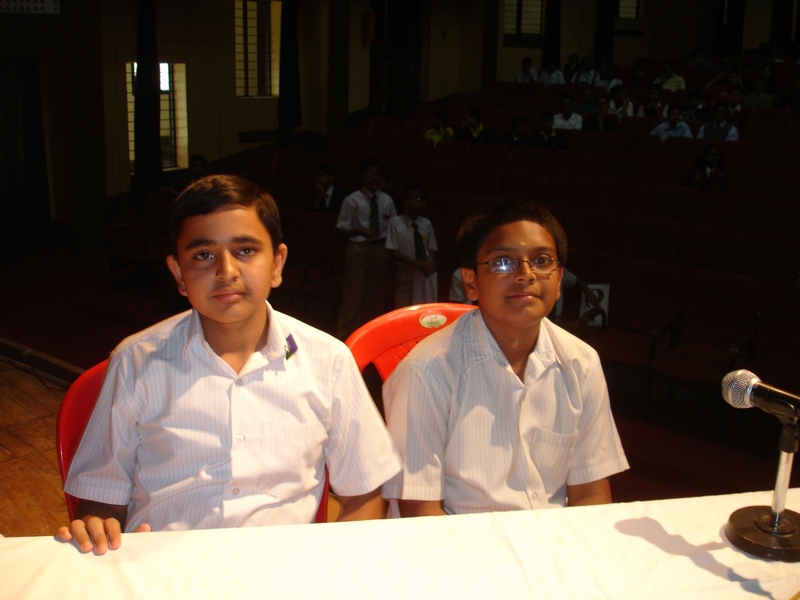 Teams of THREE members each from the same institution across UG and PG courses. 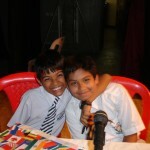 No mixed teams allowed. 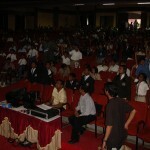 Each institution is allowed to field a maximum of SIX teams. 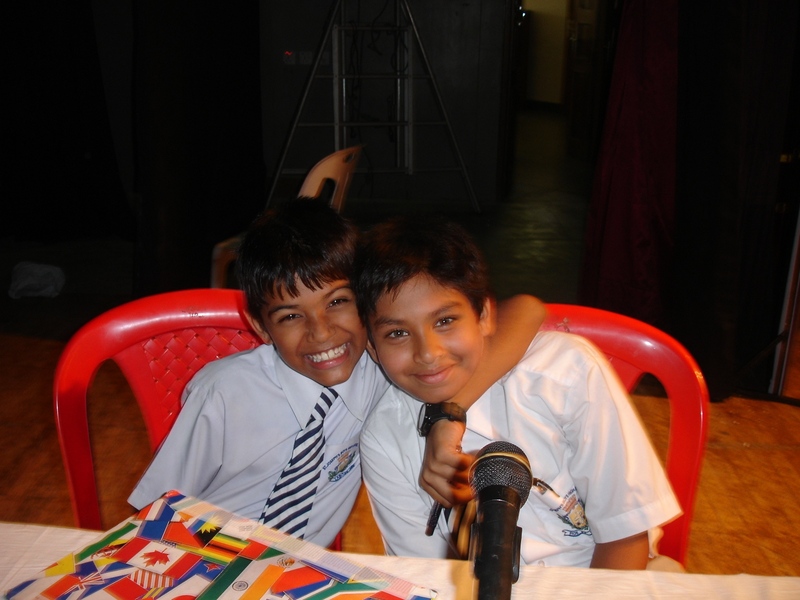 Even if you aren’t a student, please drop by for a Sunday packed with quizzing entertainment. 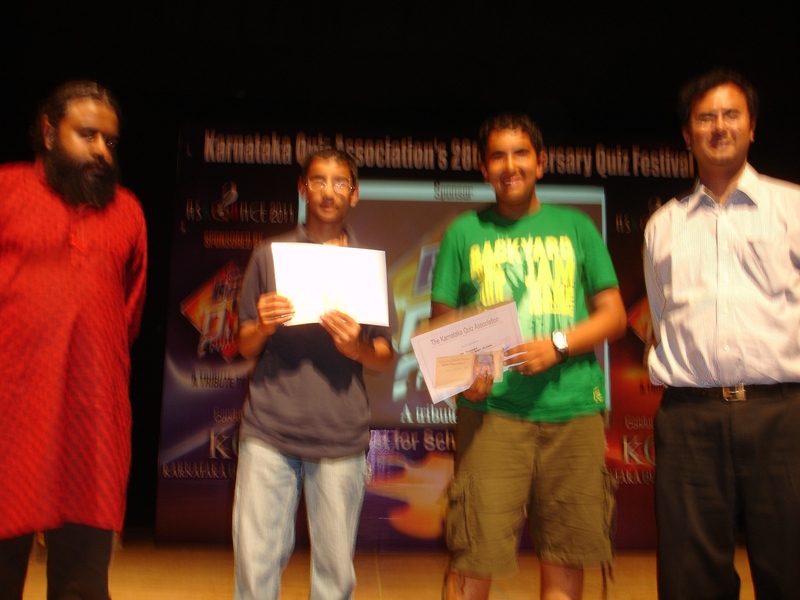 The results of the second part of our anniversary quiz-festival ASKQANCE 2010 held on Sunday 11 July 2010 at the Institute of Agricultural Technologists, Queen’s Road, Bangalore. 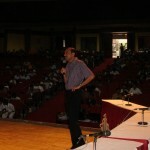 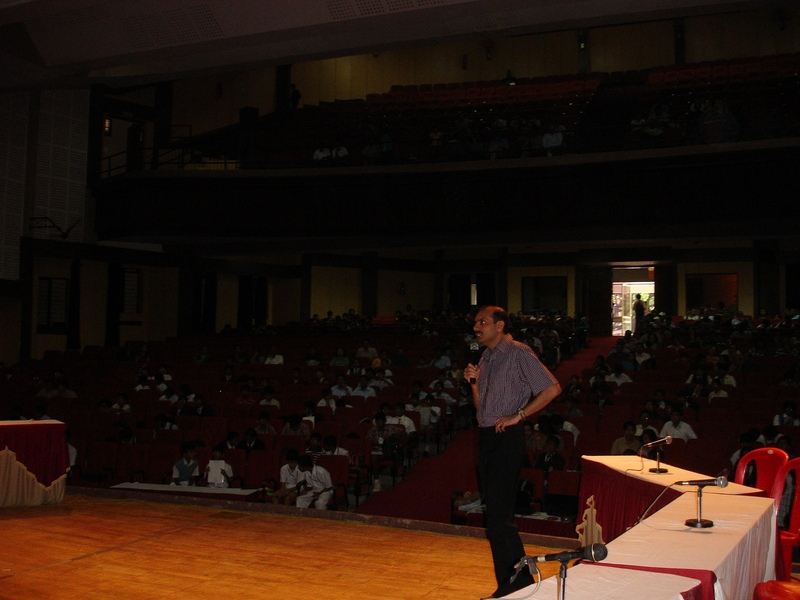 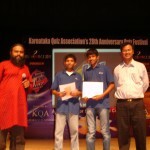 More than 1.3 lakhs of prize money was given away over the three days of anniversary quizzing. 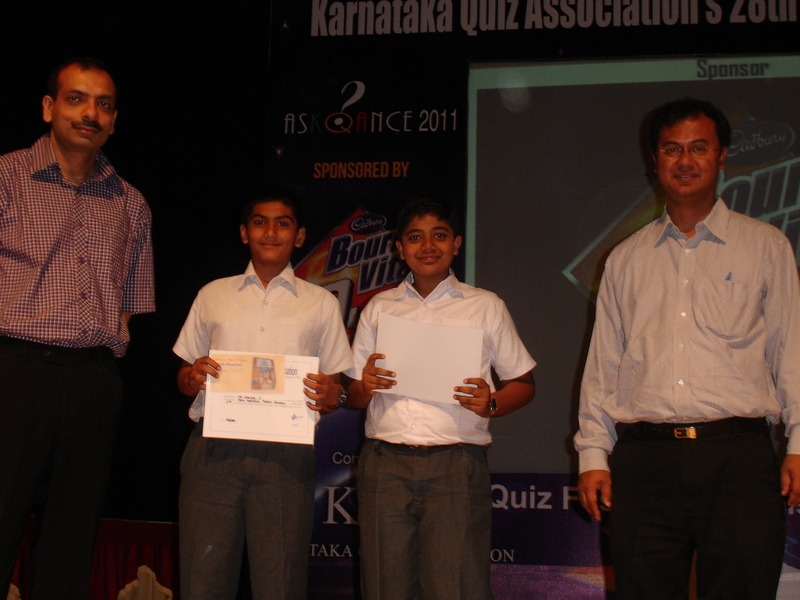 Arun Hiregange and Venkatesh S.
We will hold the second part of our anniversary quiz-festival ASKQANCE 2010 on Sunday 11 July 2010 at the Institute of Agricultural Technologists, Queen’s Road, Bangalore. 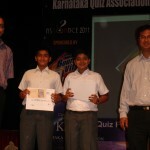 The events planned include a High School Quiz, a Junior College quiz and an Inter-collegiate quiz. 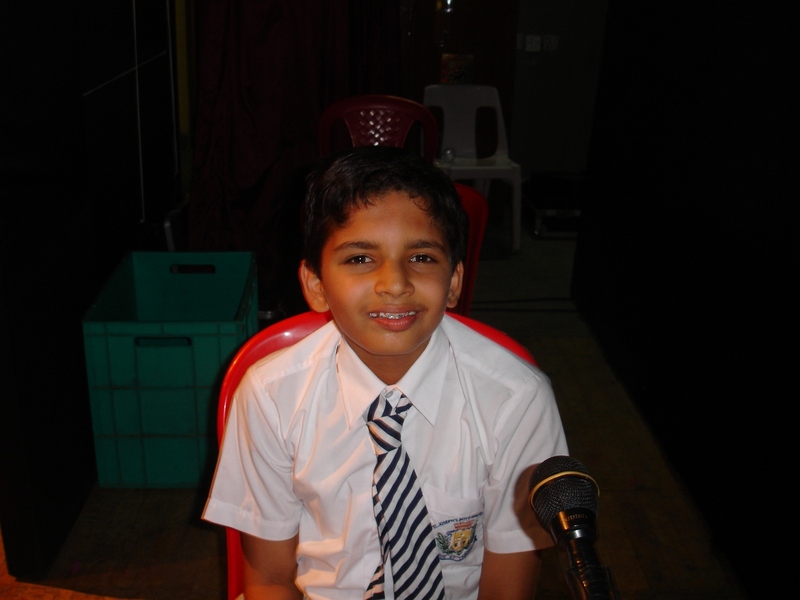 Entry Fee: Rs. 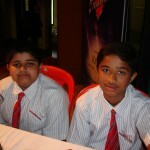 50 per team. 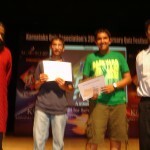 Junior College (PUC/XI and XII) teams can qualify for both events. 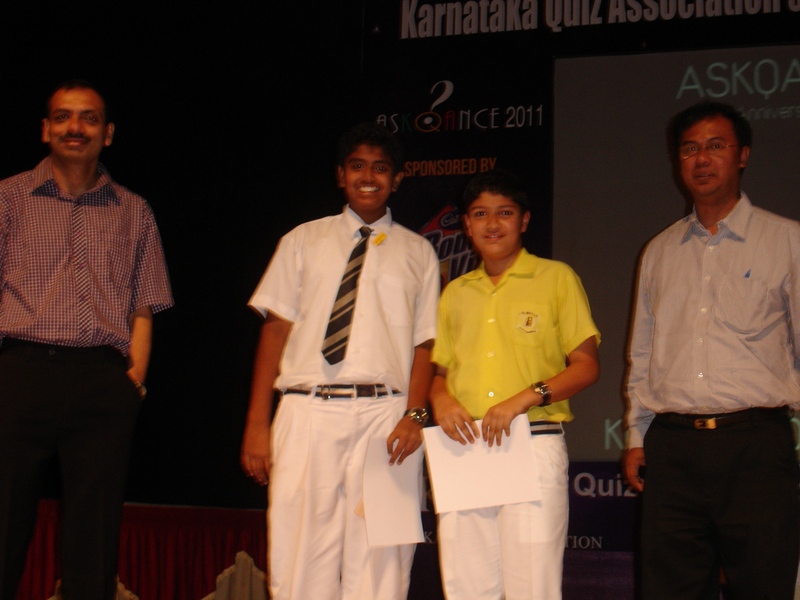 The results of three quizzes held on Sunday 10 January 2010 at The Institute of Agricultural Technologists, Queen’s Road, Bangalore. 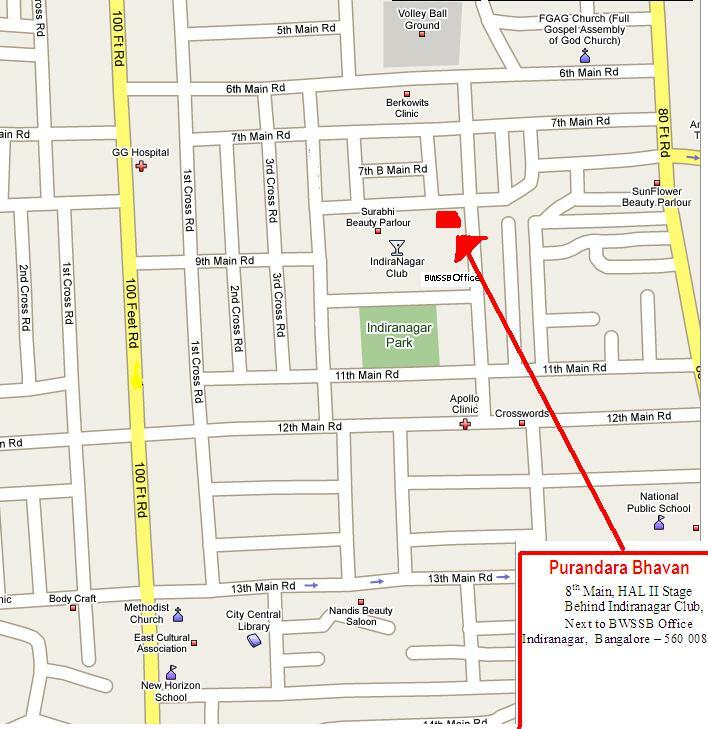 We will hold three quizzes on Sunday 10 January 2010 at The Institute of Agricultural Technologists, Queen’s Road, Bangalore. 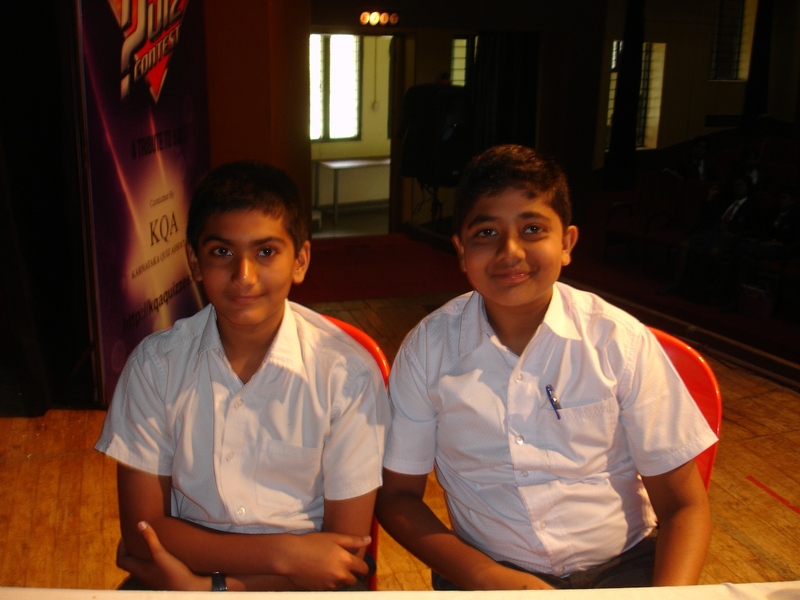 Two teams per school for Std II and Std IV. 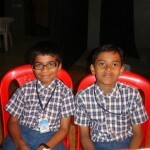 QMs: Venkatesh S., Vivek Kartikeyan and Arun Hiregange. 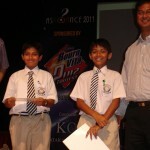 Ranking Inter High School Quiz. 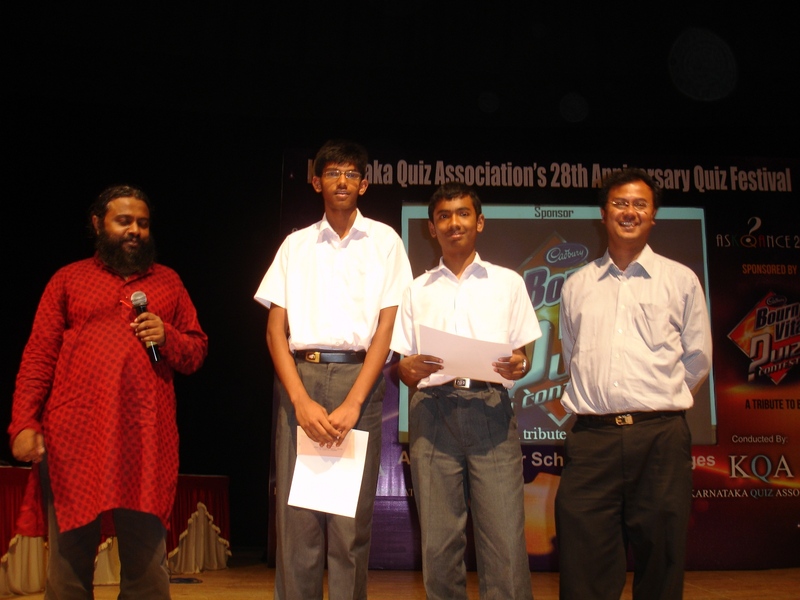 These are the provisional high school rankings for the quizzing season 2007-2008. 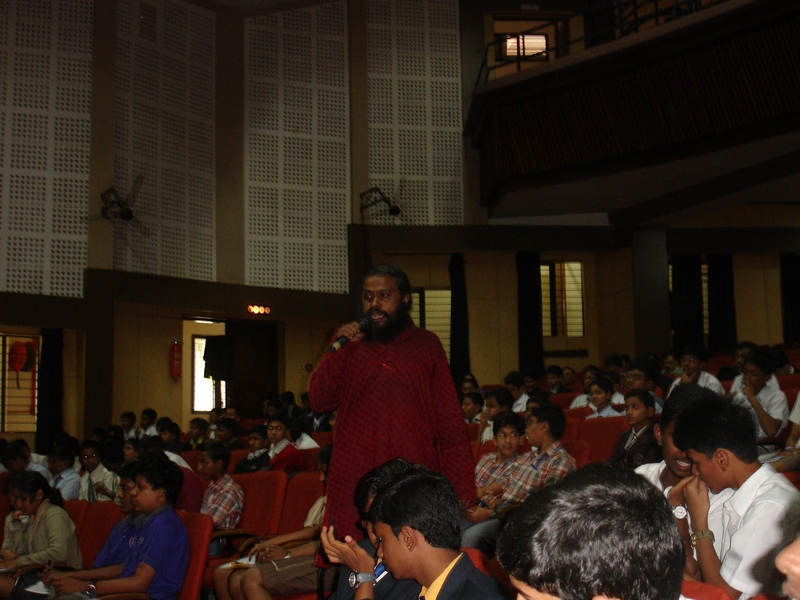 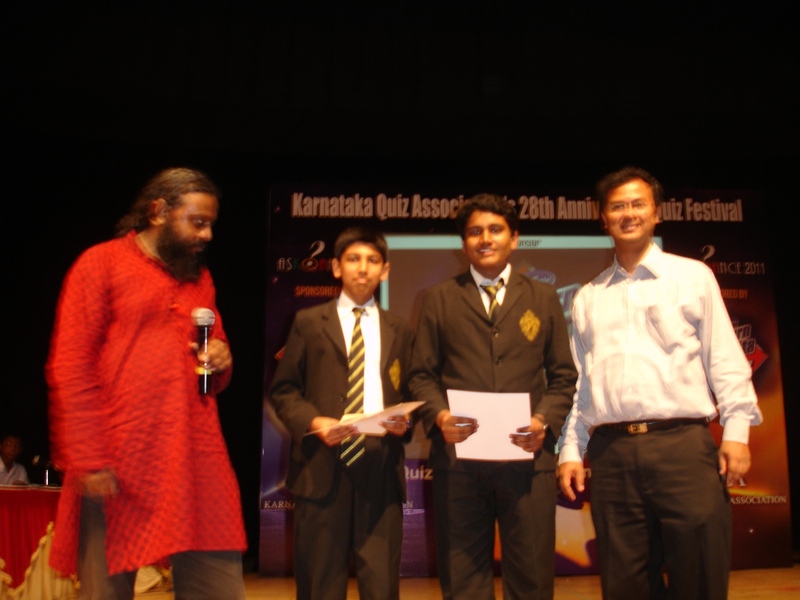 They list the top 16 school teams in Bangalore based on their performances in the three inter high school quizzes conducted over this season. 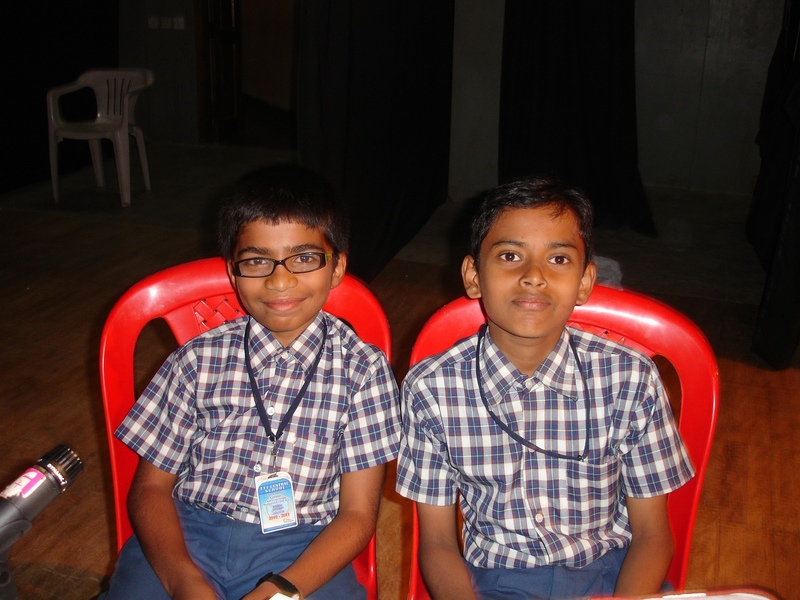 Sowmya Emani and Dipika Suresh win the 2007 championship for their school NPS-Indiranagar with two first-place finishes across the season. 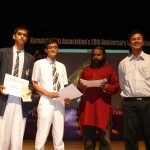 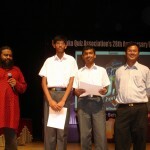 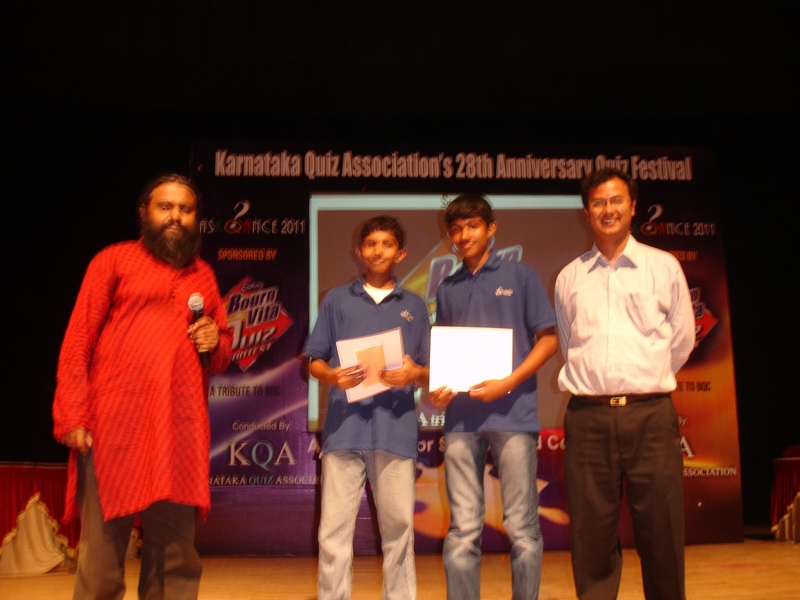 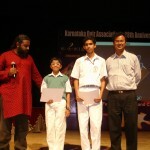 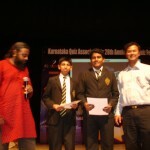 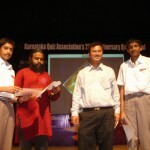 They won the KQA 24th Anniversary quiz as well as the Anand Memorial Quiz. 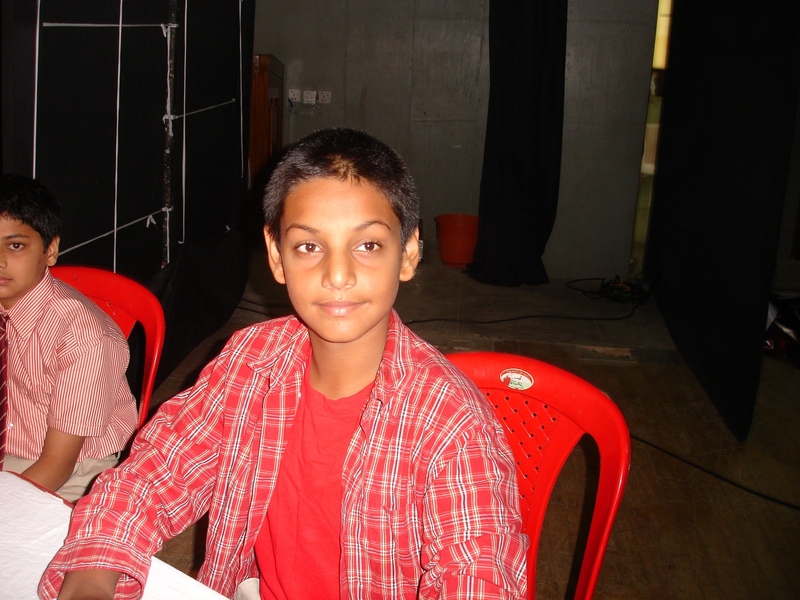 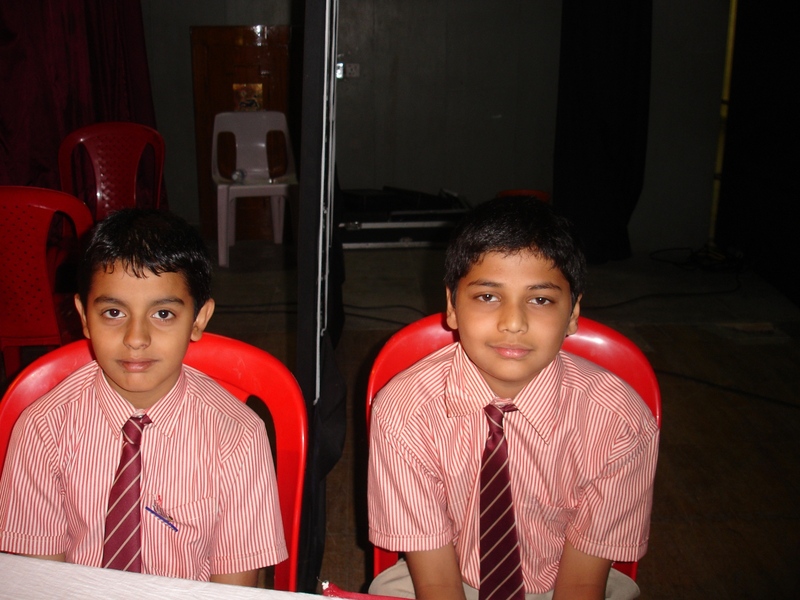 Sathwik and Diwakar of Sri Kumaran’s (ICSE) came into the Anand Memorial Quiz with a score of 27 points but were unable to add any significant score to their total on their third outing, thus losing the annual championship by a mere 2 points. 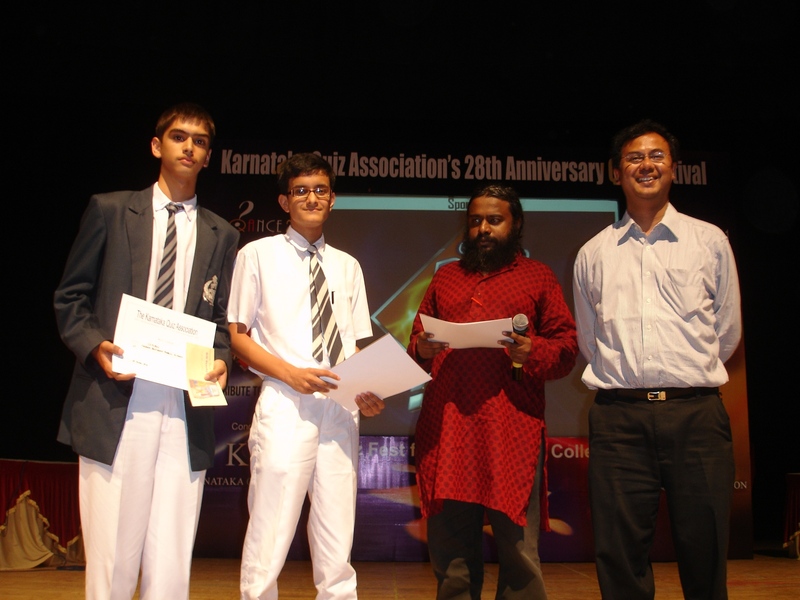 Suraj Prabhu led the Carmel School team to good finishes consistently across the season to thus achieve the third place in the rankings. 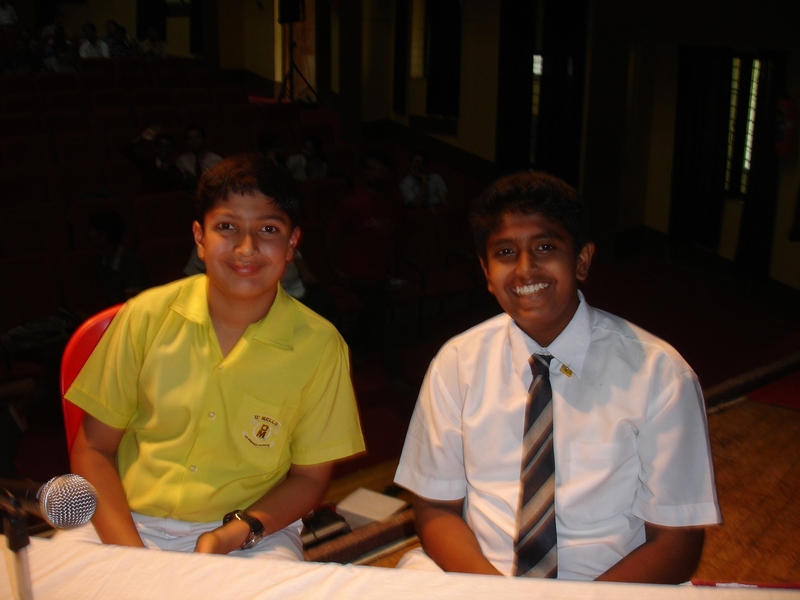 We were a trifle disappointed to find that schools which have traditionally been among the competitors for the top three rankings– such as St. Joseph’s Boys High School, Bishop Cotton Boys and NPS-Rajajinagar–were unable to make much headway this year. 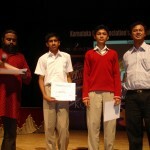 We hope to see better performances from these schools, as also increased participation from other schools in Bangalore. 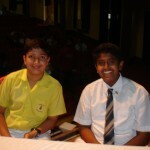 The points system used: I place: 15 points , II: 12, III:10, IV:7, V:5, VI: 3, VII:2 and VIII:1. 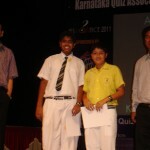 These rankings are provisional. 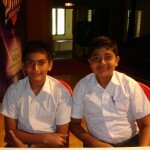 Contestants wishing to challenge the rankings may write into Arul Mani (arul.mani@gmail.com). 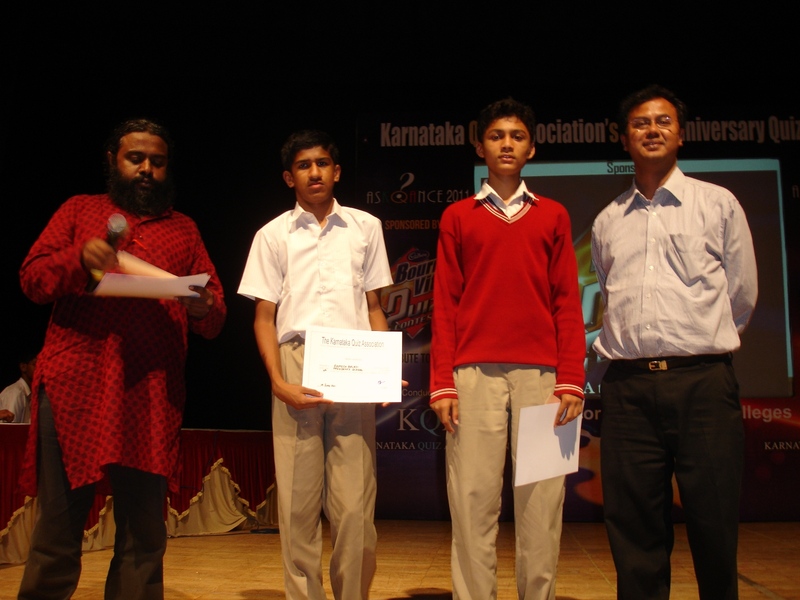 If no challenge is received within the next week, these rankings will be taken as final. 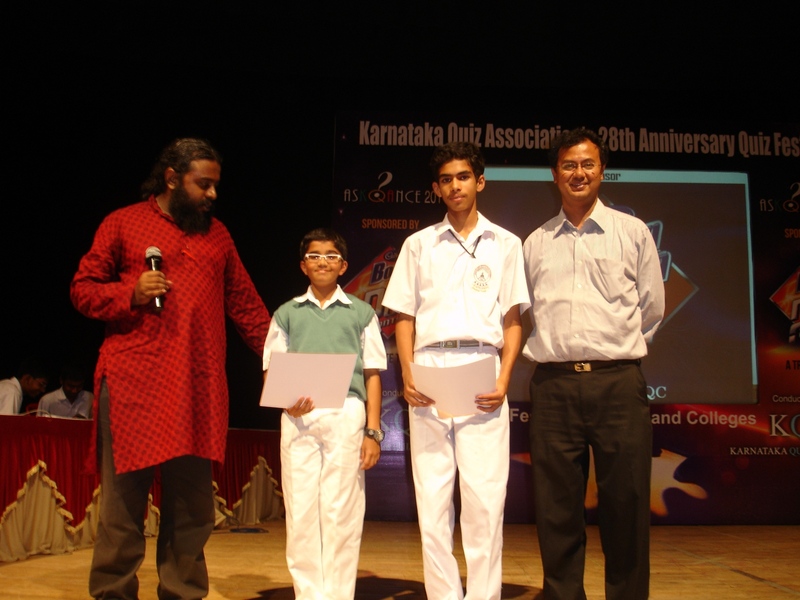 Trophies and certificates for the first three rankings will be given out at the KQA 25th anniversary celebrations in June 2008.